Shopping for a wine lover- or maybe your Wine Mom Friends? Look no further, this Gift Guide features some crazy cute and trendy gifts for wine lovers. Cork accessories, wine clubs and wine jewelry and wine ti-shirts are just a few of the highlighted gifts. Affiliate links to our partners are used in this post. 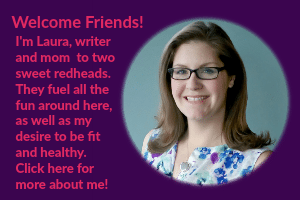 You guys, can we talk about the Wine Mom phenomenon? It's a thing, right? Or…..maybe you are just a woman who likes wine and who also has kids….just saying…not all of us are using wine to cope. I'm a little biased though, since my husband and I have been wine lovers since before we were married, let alone had kids. But now we are married, with kids and we are still those wine lovers. We are those people who take our kids to wine country. We even started a brand new baby of a website called ParentsWineClub.com. But wait, that is not what we are here for is it?! We are here for the blissful wine mom gifts. Or really gifts for wine lovers, but it is just so fun to say Wine Mom. I love wine gifts as much as I love wine. Okay, not really but these gifts really would be perfect for your chic, trendy, wine loving friends. Click through the colored links for details. Okay let's start with the ultimate wine gift for the holidays. I have three words for you guys: Wine Advent Calendar. You will SO be the hero of the holidays. You're welcome! 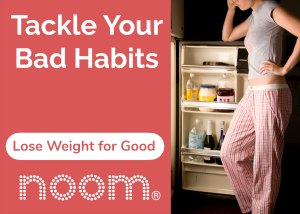 But what about your fashion-minded wine moms? I have some super stylish wine-related gifts for you too. Okay Cork is seriously in right now. Look at these gorgeous accessories and tell me you don't have outfits that would go. I mean. So freaking cute. 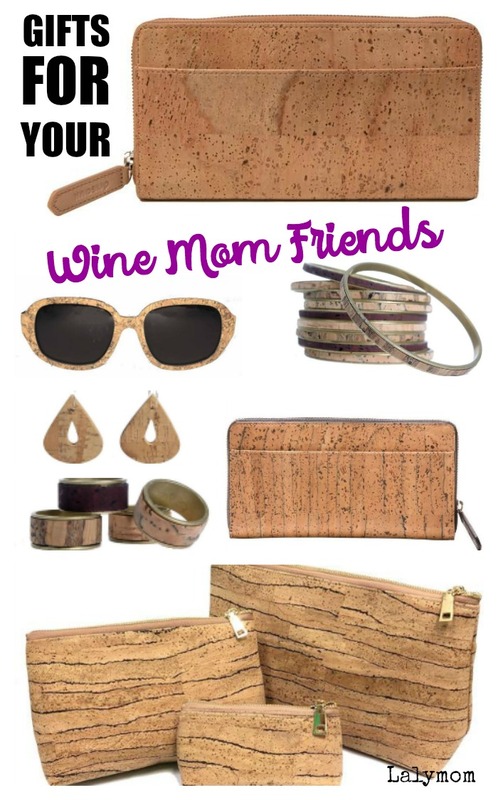 All of the pictured Women's Cork Accessories are made from sustainable, stain resistant, scratch resistant cork by a company called QUEORK, who you might be seeing on a popular PROFITable TV show soon, wink wink. If that isn't cool enough, QUEORK is a women-owned and run company, AND they team up with the Youth Empowerment Project in New Orleans to train and employ underserved young adults. This truly is a company worth your time and money to support. :-O Did I JUST say Cork sunglasses?!?! MUST. HAVE. We all have those friends who totally rock those t-shirts with the funny sayings, and wine moms are no different. There are so many to choose from. If you like to support the makers, don't overlook these epic wine shirts and crazy awesome wine gifts on Etsy. There are also some hilarious Wine T-shirts on Amazon. Gotta get that Prime shipping, baby! Okay if you are looking for a gift for wine lovers, you really can't go wrong with a nice bottle of wine or go big with a wine club membership. Subscription length, state availability and prices vary pretty widely so check out the range of options at each one below. The California Wine Club – Billed as the Most Loved Wine Club, we can totally see why. The owner of this wine club travels through California wine club once a quarter to hand select high quality wines from small, family-run wineries that you often can't get without flying to wine country yourself. How's THAT for a gift that keeps on giving?! Winc – Winc is a wine club that makes all their own wine, but they make tons of varietals and so you can kind of hone in and figure out what are some of your favorite types. Vinebox – Imagine having the chance to sample amazing, premium wines from around the world, one glass at a time. Vinebox portions you out one glass of 9 different wines so you never have to wonder if that expensive bottle is worth it before you buy ever again. They even have a 12 Nights of Wine Christmas Countdown Box!! Saucey – For something a little bit different, why not give the gift that gives right away…in the form of a gift certificate or specific bottle from Saucey, the wine delivery service with no minimums and no delivery fees for same day delivery. Their goal is to be local and provide delivery in 30 minutes. Yep. For reals. It's not available everywhere yet but if they have it in your area, party on, Wayne. Wine.com – If you are looking for curated list of premium, gift-worthy bottles or wine gift sets, def check out Wine.com's Wine Gifts page. They know their stuff, so if a bottle is on that page you know it's impressive. What Wine Gifts Did I Forget? 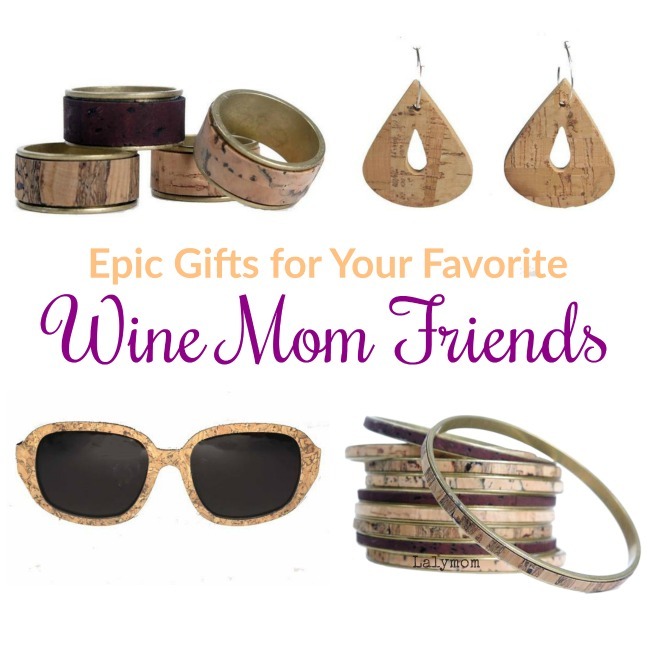 Let me know in the comments below so we can get all the awesome gifts to the Wine Moms!